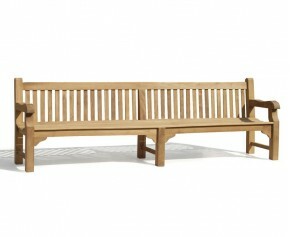 With their classic and stylish design, these public seating benches are guaranteed to look great in any outdoor space. Made from the finest grade-A teak, all our quality garden furniture can remain outdoors all year round in even the harshest weather conditions. Sturdy, solid and extremely durable, these public seating benches will bring you long lasting fruitful use for years. 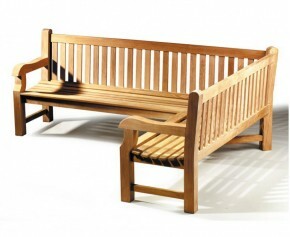 This park bench has been manufactured in the traditional manner using mortise and tenon joints for added durability and adds an element of practicality and style to any outdoor setting. 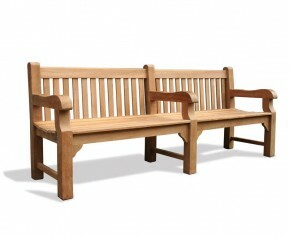 Featuring three chunky arm rests, durable 8cm legs, a raked high back and cupped seats for extra comfort, this chunky traditional outdoor park bench offers a graceful focal point that would look stunning in any outdoor setting. 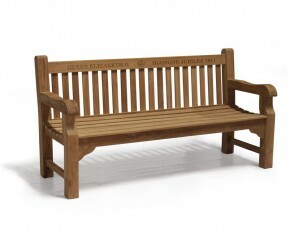 Commemorate Her Majesty the Queen’s 90th birthday in style with this classic Balmoral 6ft Garden bench. 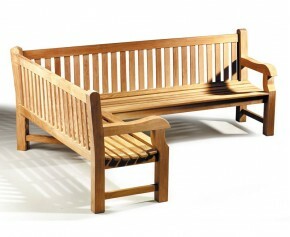 Offering solid construction this bench will look great in any traditional park or garden setting. 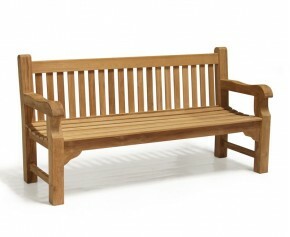 Our Queen’s 90th birthday bench has been expertly manufactured in sustainably sourced, grade-A teak for long life durability and aesthetic appeal. 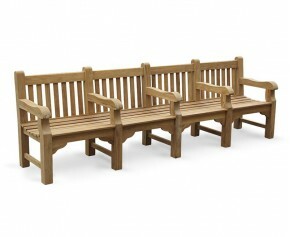 The classic Balmoral bench offers solid construction and a rustic style that looks great in any traditional park or garden. 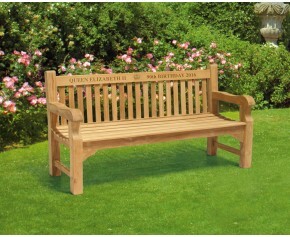 Our Queen’s Diamond Jubilee Commemorative Bench features an inscribed tribute to Her Majesty, and has a regal high back and curved seat to complete the look. This park bench, or wooden teak street bench as it sometimes known is ideal in more spacious outdoor areas, providing plentiful seating whatever the occasion.Expertly manufactured in plantation grown, Grade-A teak, this street park bench has been built to not only stand the test of time but to offer the same aesthetic appeal in years to come. Creating a practical and visually appealing seating solution, this beautifully crafted teak wooden corner garden bench is sure to impress the neighbours and offers an ample seating solution for summer gatherings and parties. Our quality garden furniture comes in a variety of styles and sizes, so you are sure to find the perfect public seating benches to suit your space and purpose. Ideal as a stunning focal point, but also simple enough to blend in and compliment all existing furniture, our public seating benches are a wonderful choice.